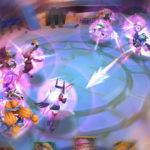 One of the hardest tasks in Lords Mobile will be protecting your leader and your troops from attackers. It will sound easy at firsts, but as you get bigger and busier it will get increasingly harder. Here’s my guide on how to shelter and/or protect your troops. If this guide is too complicated, you’re probably too simple… Just saying. 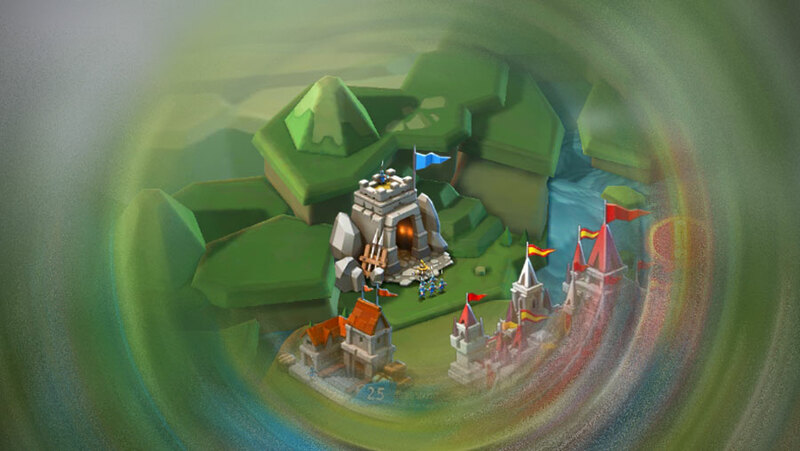 The shelter is the building where you place your hero leader and troops so that they are protected if your castle is attacked. You can use the shelter for 1 hour, 4 hours, 8 hours and 12 hours. Spoiler alert: You’ve got to be really slow in the head if you shelter your troops for anything less than 12 hours at a time. I’m not even sure why Lords Mobile have 4 options because if you want to shelter your troops for less than 12 hours, you can just log in and release them. While in the shelter, your troops and heroes cannot be used for anything other than being untouchable and useless. The notable exception is the Colosseum, in which your hero can still fight. The big disadvantage of the shelter, of course, will be time. Yes, time, the enemy of everything. You will have to keep updating the shelter. If you get carried away, expect a world of pain. The other massive disadvantage will be the shelter size. You can only shelter a limited troop inside your shelter. The rest of your troops will be sitting ducks inside your castle. To learn how to save them, read the section about fake rallying. You will only have to log back in every 12 hours and refresh your shelter. If you don’t restart your shelter, you can probably expect to lose your hero and your troops. If you lost your hero and want to know what to do next, click here. Shielding is the bread-and-butter of the beginner, intermediate and even expert player. 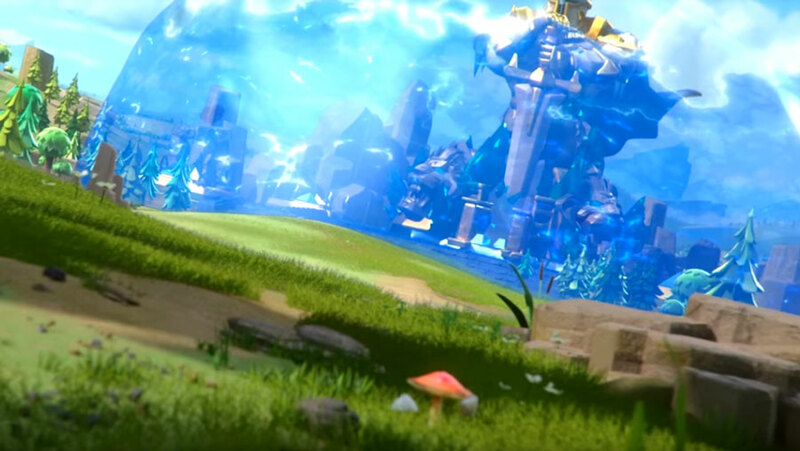 Putting up a shield is the easiest way to stop enemy attacks. 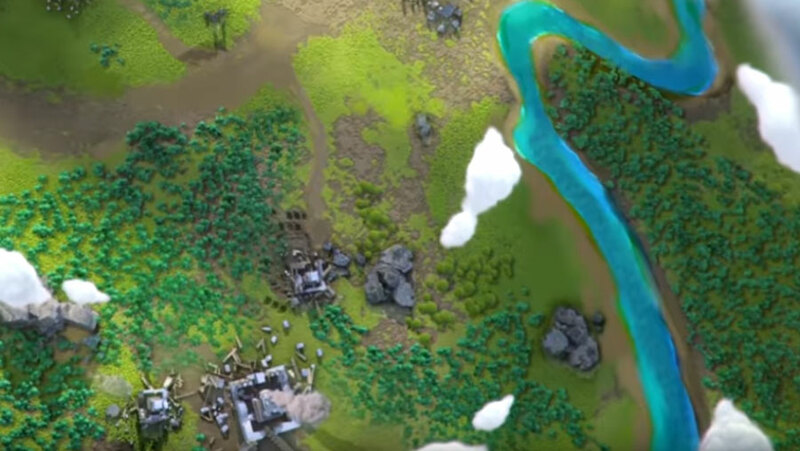 The shield covers your castle with a shiny transparent covering that somehow (please don’t ask questions on Lords Mobile’s paper-thin plot) stops massive armies from invading. Armies and scouts will not be able to attack you as long as the shield is active. It is important to remember that the shield will lower if you attack (or even scout) anyone while the shield is active. You should get an alert before it deactivates, but it still important to remember. The good news is that its easy to get the 4hr and 8hr shields. The chests, monster hunts, treasures, and quest rewards are full of them. The 24-hour shields are a little more infrequent. You will need to go for the Level 3 monsters. The 3-day, 7-day, and 14-day shields will need to be purchased with gems. A 3-day shield costs 3,500, the 7-day shield costs 10,000 gems, and the 14-day shield costs 25,000 gems. This is probably the most practical technique for larger players who don’t to spend the rest of their lives under a shield… If you don’t know what a fake rally is, you probably part of a guild that isn’t very large yet. In order to fake rally, you will need to pick a target that is ideally far away from your location. You pick a weak player (but first obviously scout them first) or you can choose a Darknest. Instead of clicking the blue “Attack Button” click the red “Rally Attack Button”. You will have an option for how long you will want the rallying to last for. Pick the 8 hours option. If your guild, isn’t used to fake rally attack, warn them not to join. So long as you rally army is waiting to attack, they cannot be attacked by invading enemies. This is a fantastic technique to protect your troops. Just remember, that unlike the shelter, you will only have 8 hours to return back to the game a rerun a fake rally. There are two ways to garrison troops and both of them are risky. You can garrison troops with a guild member who is shielded or garrison troops with an unshielded guild member. The risk, of course, is that you will be attacked in their castle. Or the shield will drop and your troops will be sent back home. This technique is not suggested unless you only want to protect your troops for a short amount of time while they travel. Why would you even want to use this technique? 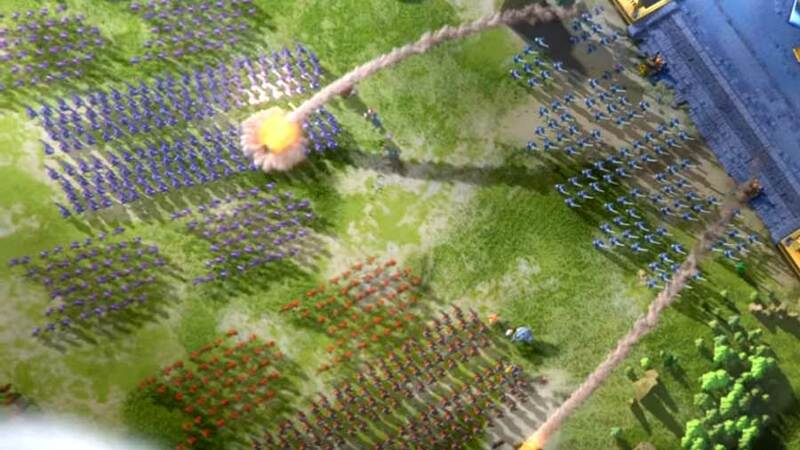 Sending your troops for a resource gathering is great if you want to show a nearby enemy that your troops are on a long march. If your enemy really wants to burn you, they will probably be ready to kill your army as soon as they start gathering. Be ready to pull your army back before they stop. I personally use this technique often. It’s a great strategy for distracting an enemy and keeping them guessing your true intentions. I use it when I’m trying to stall for time. 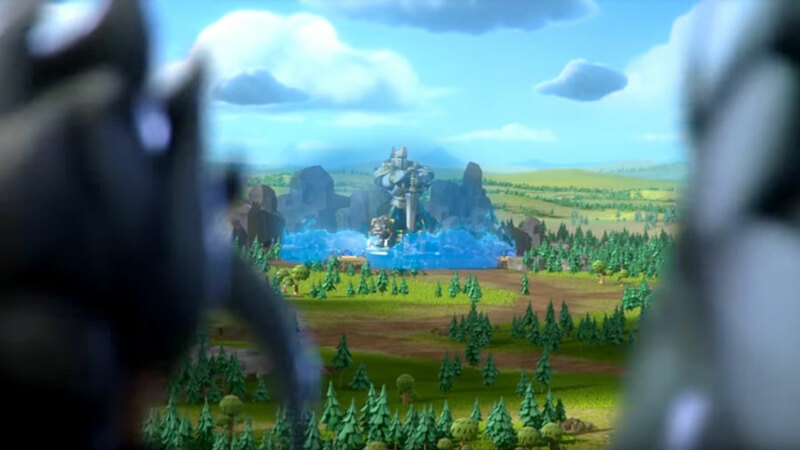 Never send your troops for resource gathering with an enemy nearby if you’re planning on leaving the game… Always be ready to pull them back.